3166 Pier Drive, Coquitlam, BC, Canada. Enjoy the convenience and comfort of suburban living in this quiet and private pocket of Coquitlam. This spacious basement suite is centrally located right by Coquitlam Central Station, Coquitlam Centre and Barnet Highway. 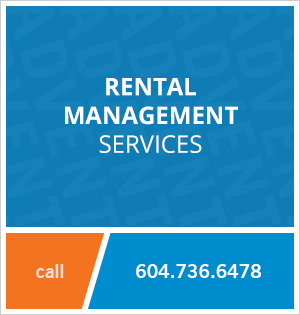 The property is within a five minute drive to the hub of Coquitlam with a plethora of major retailers such as Walmart Supercentre, Real Canadian Superstore, T&T Supermarket, Save-On-Foods, H-Mart Express, Sears, Hudson’s Bay, RONA, Winners, JYSK and The Brick. For dining out there’s a wide variety of restaurants at your doorstep, including Milestones Grill and Bar, The Keg, White Spot, Boston Pizza, Browns Socialhouse, Red Robin Gourmet Burgers, Mr Mike’s Steakhouse, Cora’s, Pizza Hut, Sushi Town, International House of Pancakes, De Dutch, The Coquitlam Grill, McDonald’s, Tim Hortons and Starbucks. 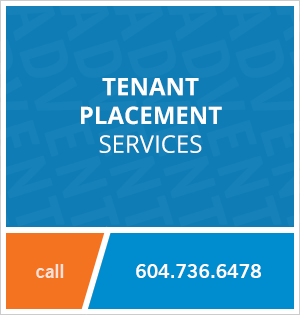 Contact Advent today to rent this one bedroom basement suite in Coquitlam Centre, rent with ADVENT!